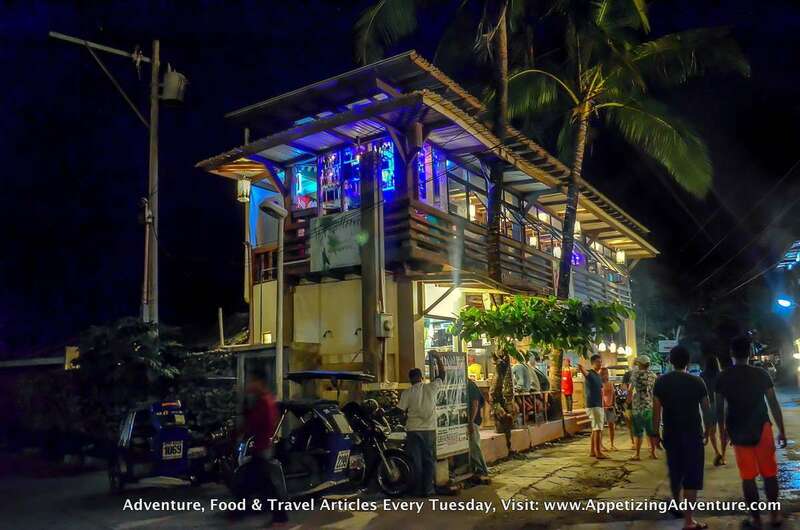 This is probably the most popular late evening hangout place as recommended by locals to tourists in Baler. Yellow Fin Bar and Grill is a two-story restaurant serving grilled dishes. It’s usually packed at night so better make reservations. I recommend you choose tables on the second floor beside the windows. 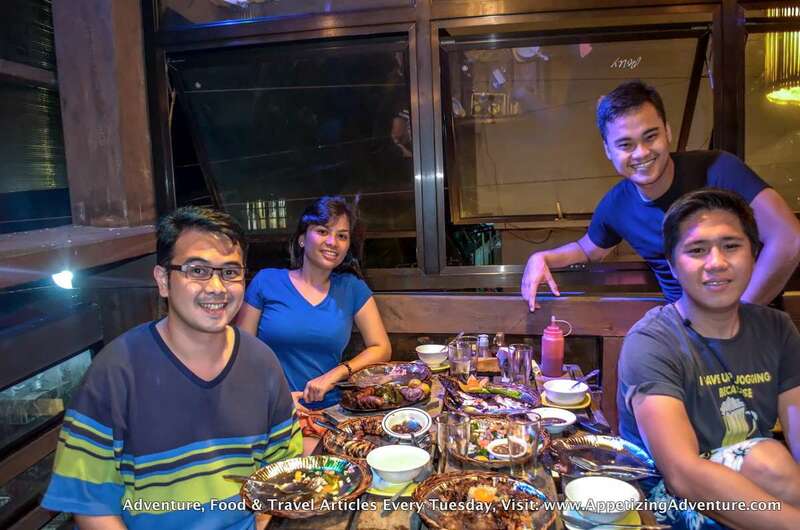 There isn’t much nightlife in Baler. And I think that’s a good thing to experience the provincial life and have peace and quiet at night. 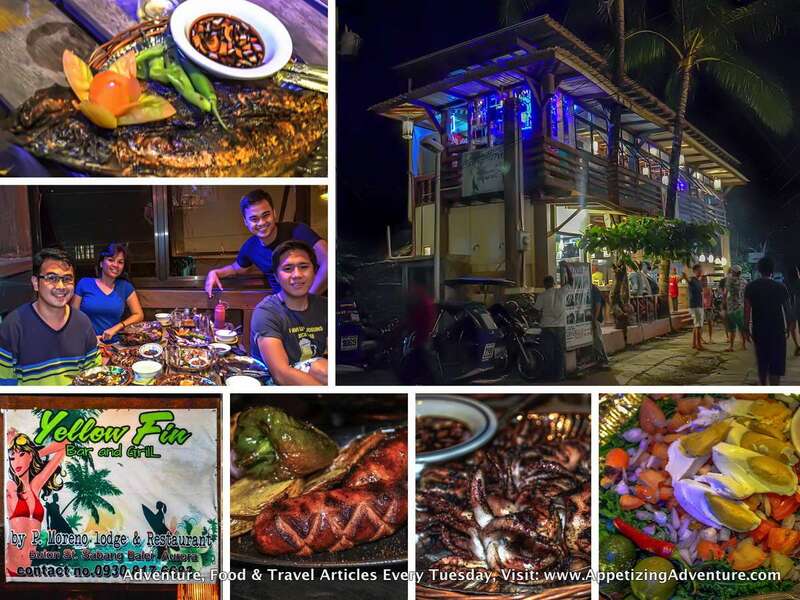 Tourists go to Yellow Fin Bar and Grill for late evening drinks and grilled food. There’s music. There’s also a TV monitor but I wasn’t paying much attention to what was showing. Foreign tourists always order grilled seafood here. The number one on their list is the grilled yellow fin. I enjoyed this even more when dipped in the soy sauce, calamansi, tomatoes, onions, and chili mixed together. 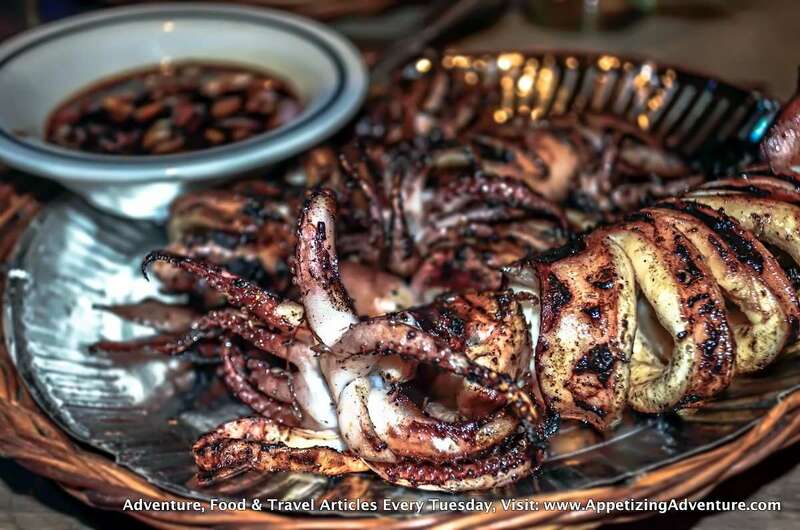 Another grilled favorite is the grilled squid that’s good for sharing. 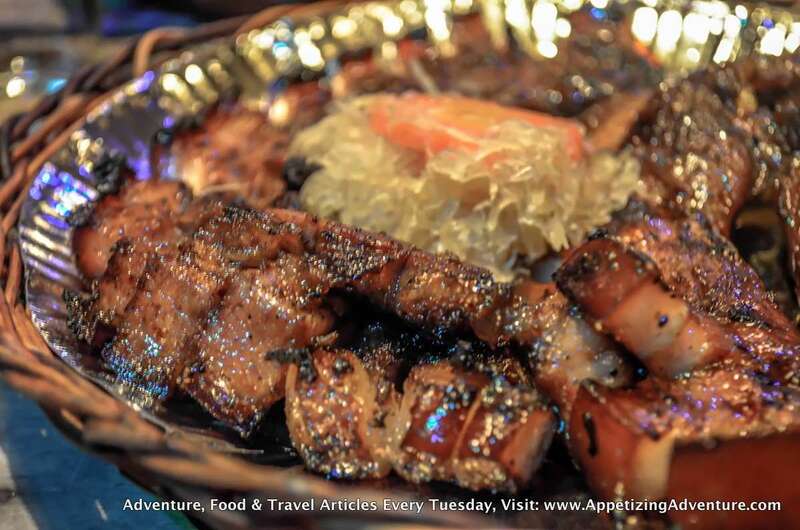 Their grilled pork goes well with rice. 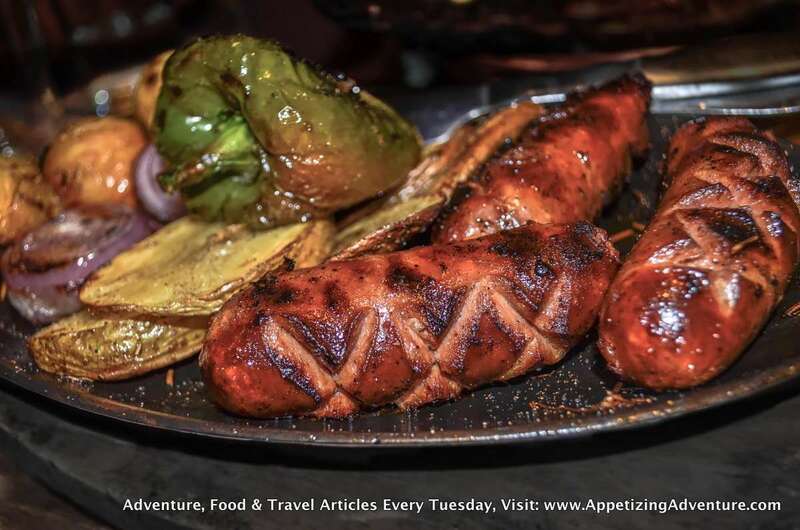 They also have grilled Hungarian sausages. 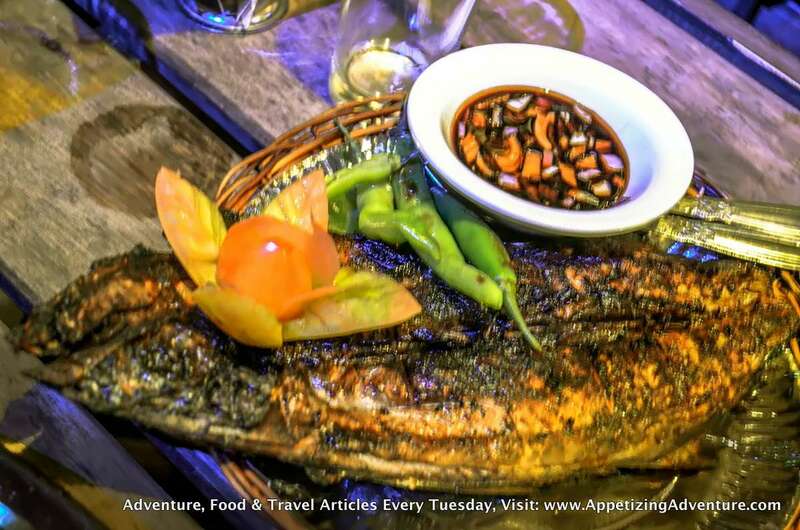 I haven’t been to any Baler restaurant serving this, except at Yellow Fin. Restaurants in Baler have versions of Pako Salad, and Yellow Fin has their own signature for this. Pako is fiddlehead fern. They serve their Pako Salad with salted eggs, tomatoes, and onions. 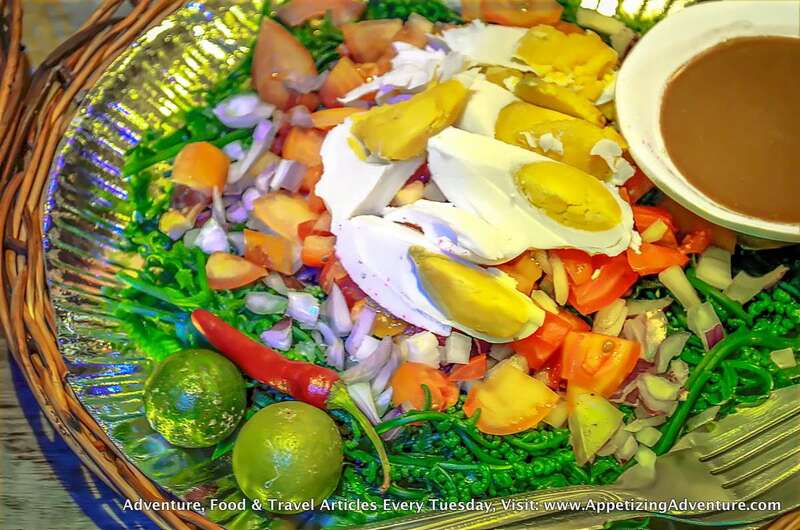 For the dressing, it comes with bagoong isda, calamansi, and chili seperately and you can mix them together depending on your preference. If you want it sour, add more calamansi. Bagoong isda is a Filipino condiment made of fermented fish. I suggest you add a bit of sugar. 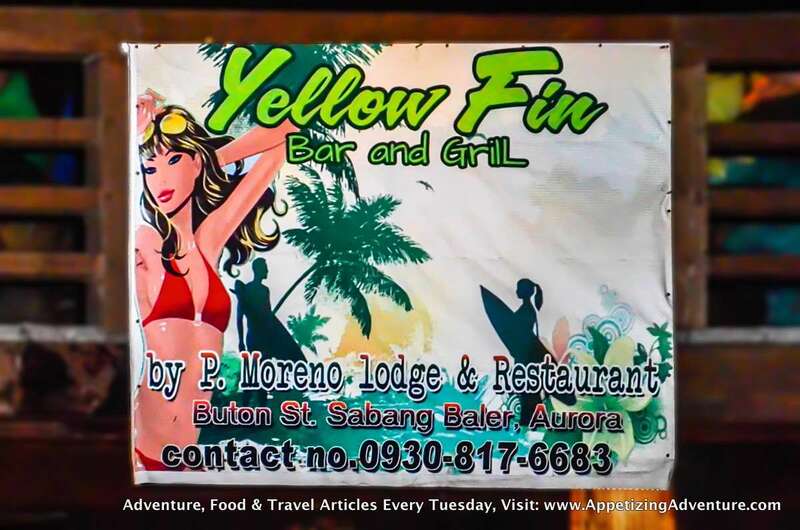 Yellow Fin Bar and Grill is near Sabang Beach area, and almost all the locals can point you to its location. 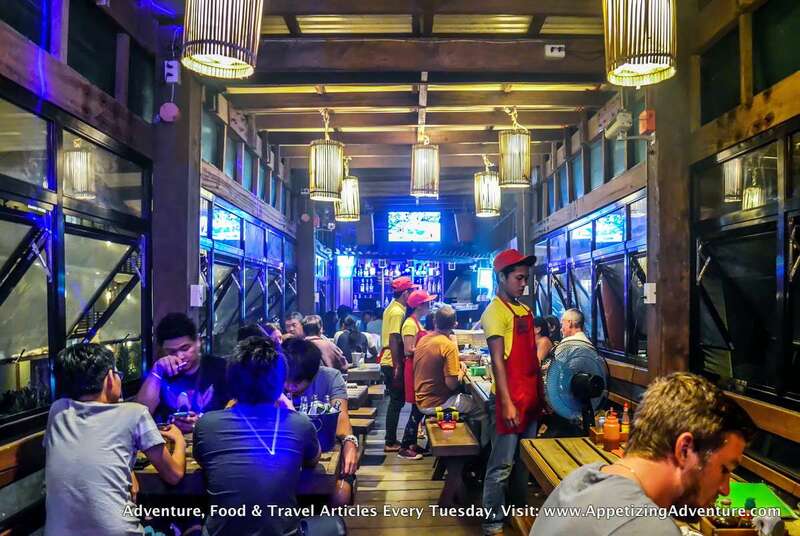 Click here for more pictures of Yellow Fin Bar and Grill.